Safety is a key factor on the minds of SUV buyers. Not only do SUVs have available all-wheel drive, statistics also show that SUV drivers fare better in collisions than those in cars. The Insurance Institute for Highway Safety (IIHS) has released its list of 2012 “Top Safety Picks”, with a record 115 models making the list. Among them are 39 SUVs, which can be considered the safest 2012 SUVs. This means that more than one quarter of all picks were SUV models. However, the Nissan Juke and Mini Cooper Countryman were grouped into the “small cars” category. To get the IIHS “Top Safety Pick” rating, the models had to receive “good” scores on different crash testing including front, side, rear, and roof strength. Roof strength is important as it can save lives in the event of a rollover accident, which is especially important in SUV models. The IIHS has published their findings since 2005. Back then only 11 models total were named “Top Safety Picks”. In 2010, 20 SUVs models made the list. This number has almost doubled for 2012 showing just how far automakers have come in improving safety in their vehicles. Also for 2012 models, new federal law mandates automakers have electronic stability control as a standard safety feature. For 2012, Subaru was again a big winner. It was the only automakers to have all its models picked including its three SUV models: the Forester, Outback, and Tribeca. Kia had both its SUV models – the Sportage and Sorento – make the list. Ford fared well the Edge, Explorer, and Flex all were “Top Safety Picks”. The new Ford Escape may fare better next year with redesign. 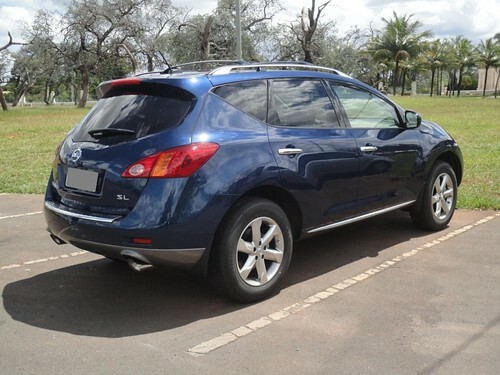 Besides the Juke, Nissan SUVs did not fare. The Rogue, Murano, Xterra, and Pathfinder all did not make the list. Nor did Suzuki’s loan SUV, the Grand Vitara. The Chevy Equinox and GMC Terrain also made the list, but they were designated as midsize SUVs. Surprisingly, the Motor Trend 2012 SUV of the Year, the Land Rover Range Rover Evoque is not on the list. Additional 2012 models may be added to the list as they are redesigned to meet the needed safety requirements. Making the list is important as it can have an impact on sales. 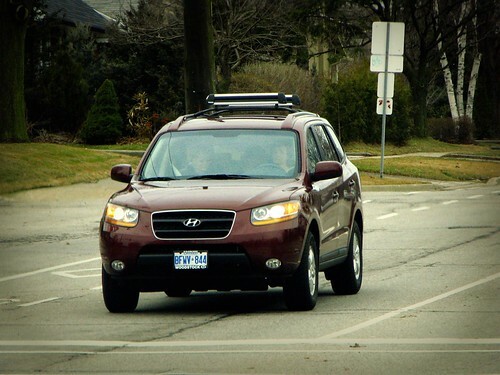 To see the full IIHS list of what are the safest SUVs of 2012, check here.